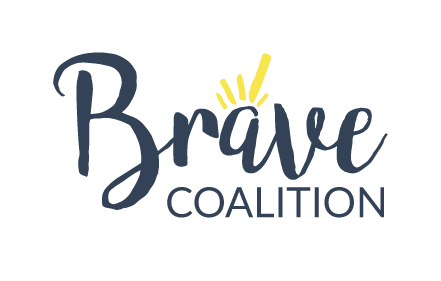 Please join The Brave Coalition and the Grammy-nominated Alphabet Rockers for a FREE, fun, and powerful 90-minute workshop for EDUCATORS, PARENTS, and CAREGIVERS! The Bay Area-based Alphabet Rockers is a preeminent group of children's music artists who use hip hop to focus on social change and racial justice: "We make music that makes change." The Alphabet Rockers will be in Denver the week of March 5th, performing concerts at area schools to help kids understand bias, diversity, and kindness. Whether your child has this opportunity in their school or not, we invite ALL educators, parents, and caregivers to attend this companion program for adults. If you are an educator curious about ways to celebrate diversity and inclusion in your classroom or a parent/caregiver struggling with ways to communicate with your children around these difficult topics, this workshop is for you! Come learn about the power of empathy, as well as how to interrupt bias and create brave, inclusive communities. Be the change you want to see! Coffee and pastries will be provided. Thanks to a generous donation from Jim Loveridge of Weichert Realtors, the event is free! However, registration is required to secure a seat. CLICK HERE TO REGISTER and please consider a $10 donation. All proceeds will support The Brave Coalition in bringing you this and future programming.